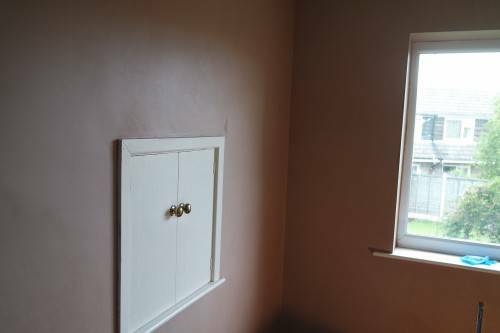 Re-skims are a quick way of bringing a wall back to life with a fresh coat of plaster. 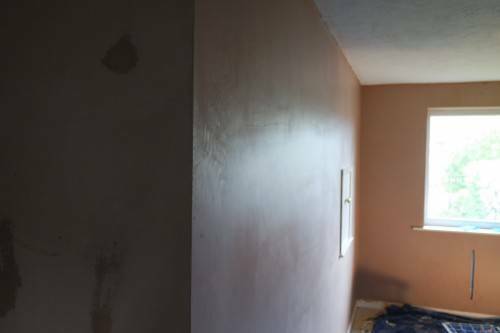 At TF Building we go the extra mile to ensure that our plastering dose not crack as re-skims cam be prone too. 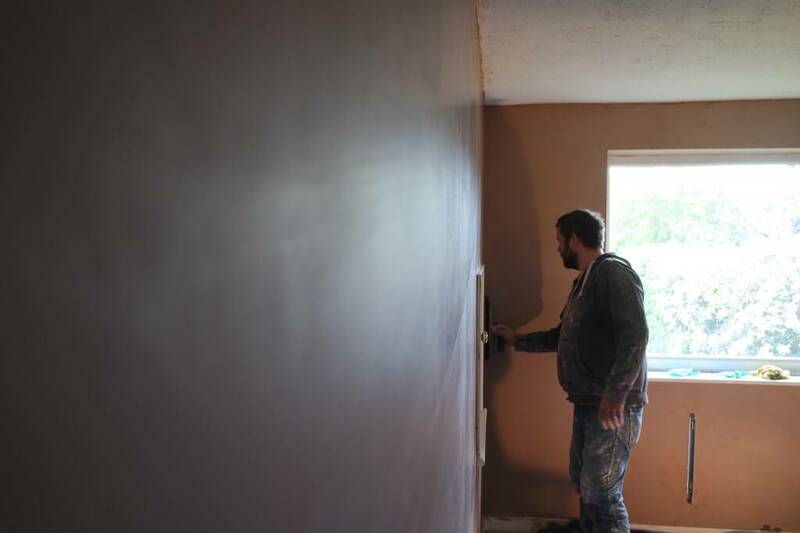 Firstly sealing the wall with blue grit, this ensures a good key for the plaster to stick to and binds the plaster to the wall. 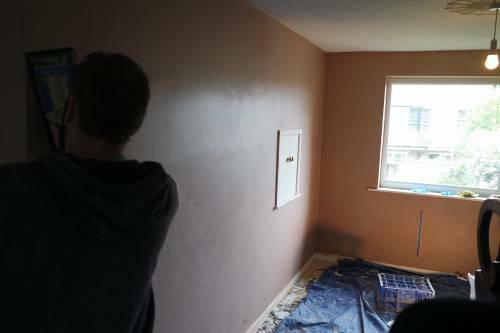 In the base coat we will use rendering fibres once again to bind the plaster together and ensure a lasting finish. 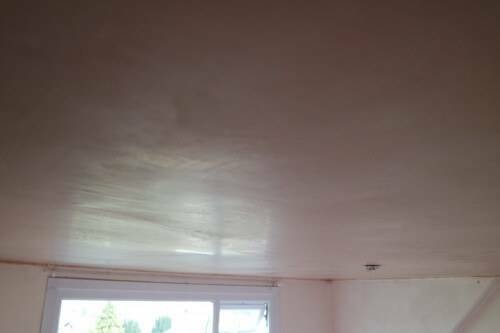 Our top coat is alway polished ready for decorating with no filling or sanding. If you would like a free estimate on any plastering work, head over to our contacts page and leave us a message via our form. Visit our plastering page for more information on services.